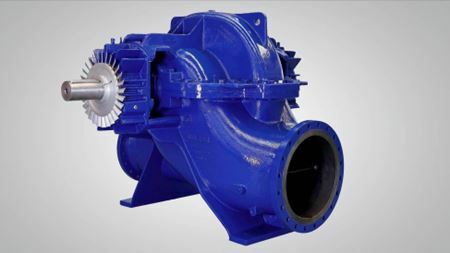 Sulzer Pumps has developed a new range of SMD pumps for raw and clean water applications. Rental pump company Godwin Pumps has opened three new locations in the Midwest – Indianapolis, Indiana; Evansville, Indiana; and Cincinnati, Ohio. UK-based flow measurement specialist FlowMarque Ltd has developed a range of innovative hydrometric structures called the V-flume.